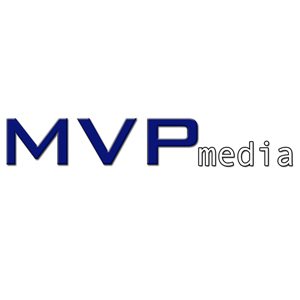 MVP Media is located in Fresno, California and loves to create engaging, cinematic videos for their clients. The company was founded in 2011 by owner Matt Martin. We help take our client's message from concept through production to distribution to their audience.